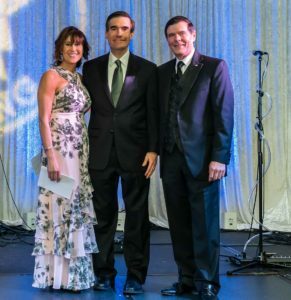 On November 3rd, The Children’s Cancer Foundation, Inc. (CCF) held its 34th Annual Gala. 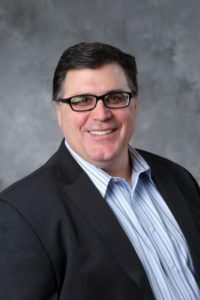 During the program, CCF presented $1 million in grant awards to area researchers and programs to advance treatment and cures for pediatric cancer. 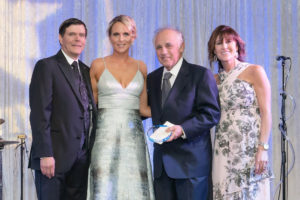 For 35 years, the CCF Annual Gala recognizes those in the region that are making valuable contributions to children and families facing a diagnosis of cancer. The complete list of 2018 Research and Program Grants can be found here. Emceed by WJZ-TV Sports Director Mark Viviano, the program began with the Oberle Family sharing their cancer journey. Their story can be viewed here. 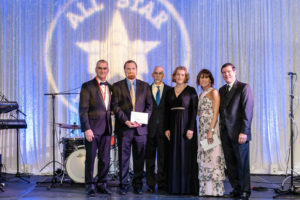 All the highlights can be found on the 2018 Gala page. CCF extends our appreciation to all of the volunteers, individuals and organizations who donated their time and services to make the evening successful. 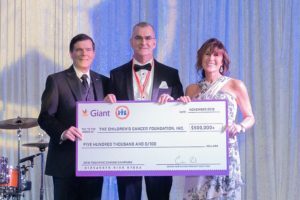 We are grateful to all of the Gala sponsors and especially grateful to Giant Food for committing $550,000 to CCF through their annual pediatric cancer fundraising efforts! 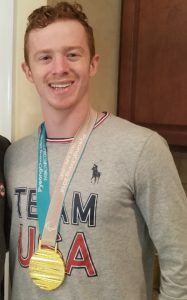 Noah Grove received the 2018 CCF Hero Award. 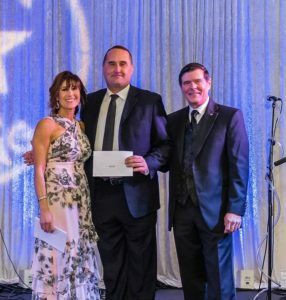 CCF awarded the 2018 Gift of Life Award to Safeway and Tom Lofland. 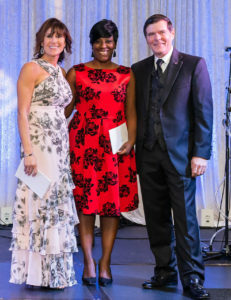 The following recipients received their Grant Awards from CCF’s President Jerry Chadwick and Executive Director Tasha Museles.